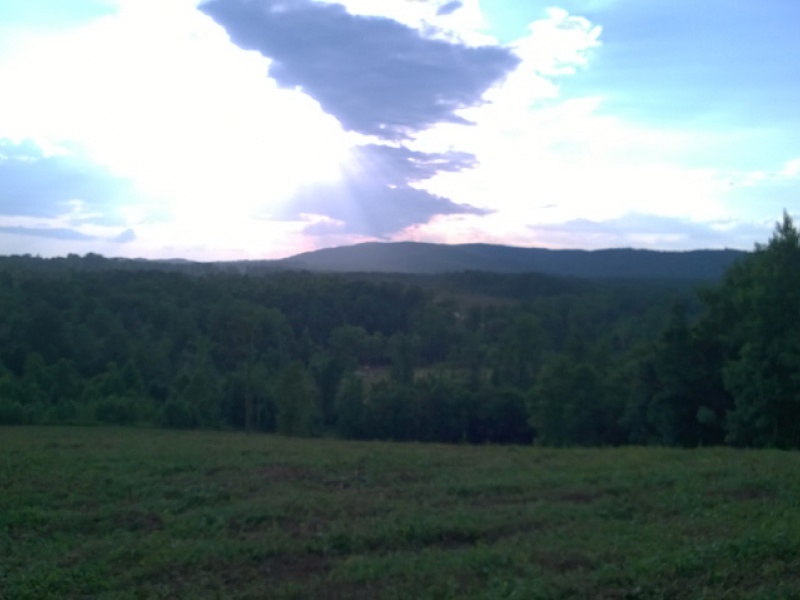 Beautiful country acreage which has some hard wood trees, small streams and great potential for a pond. Property has had a lot of work done including some clearing and road work. There is also good pasture land that could be used for a horse or cattle farm. 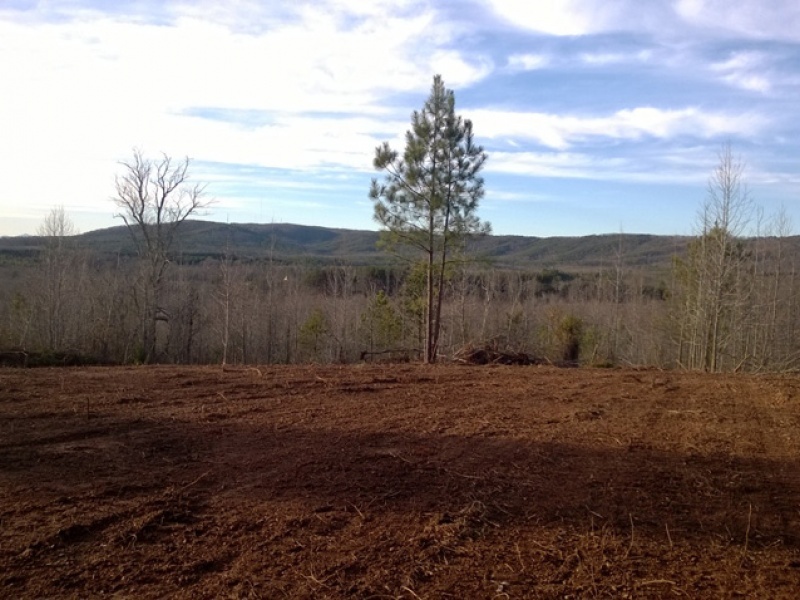 Plenty of excellent home sites with mountain views! 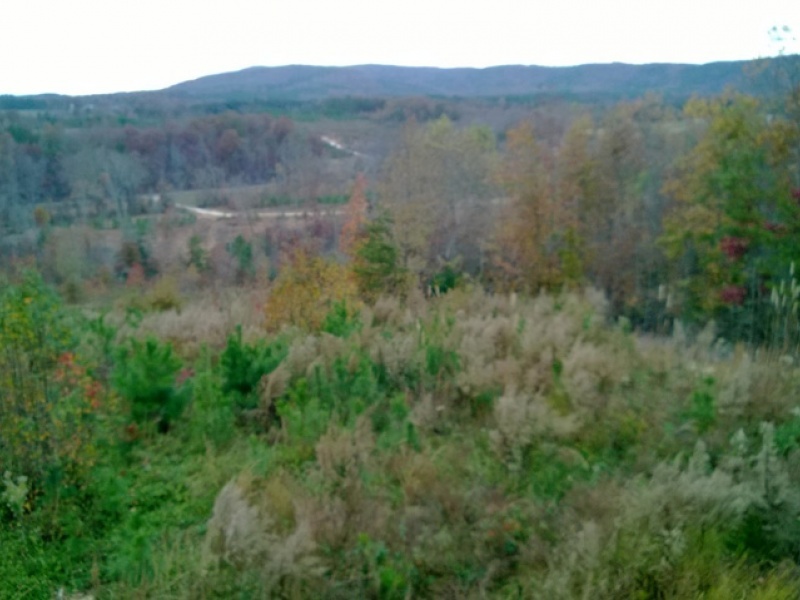 Owner is willing to sell 170 acres or small tracts. Located on Hollis Rd. 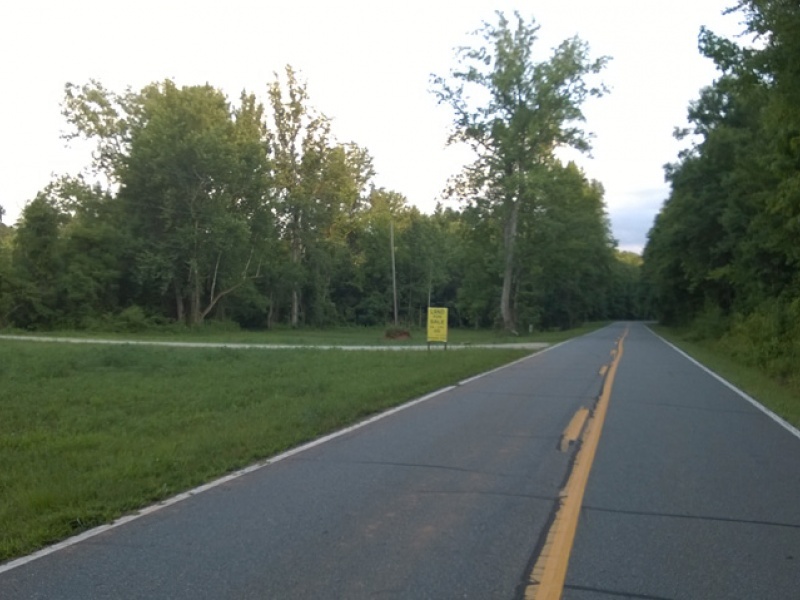 in zip code 28040 just 4 miles N. of Ellenboro. 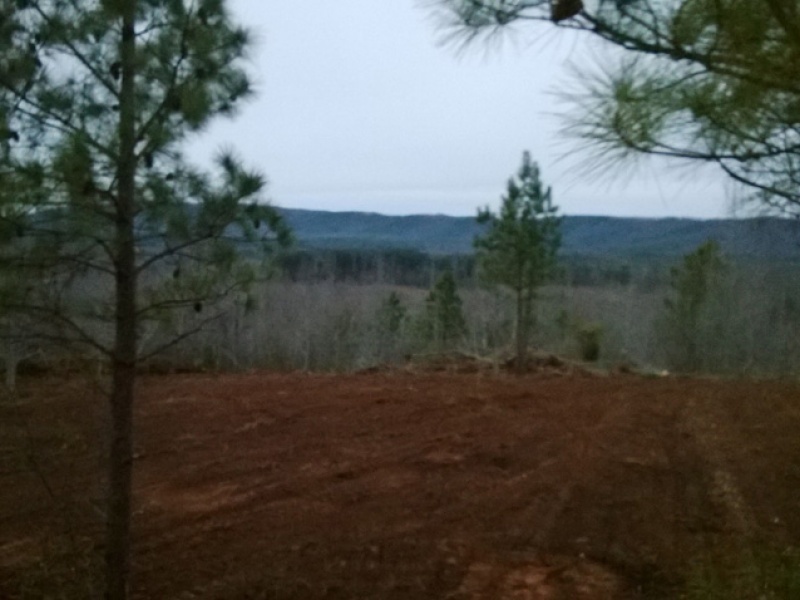 Priced at just $3,250 per acre.